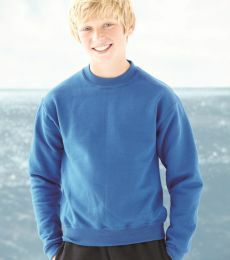 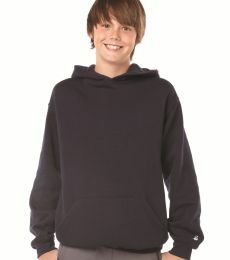 Blankstyle offers premium kids crewneck sweatshirts and hoodies at affordable everyday prices. 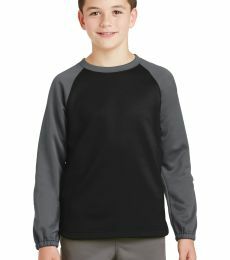 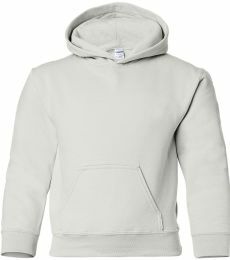 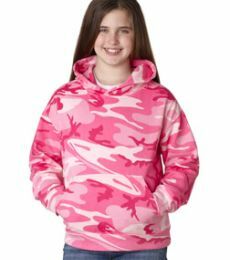 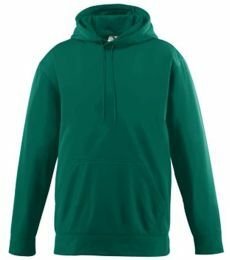 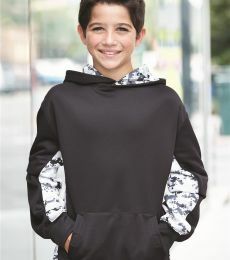 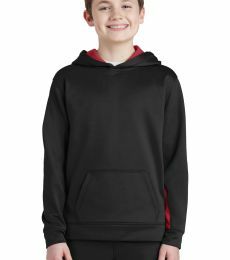 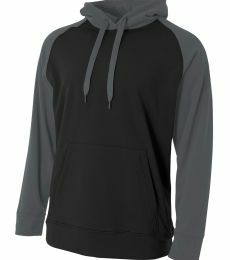 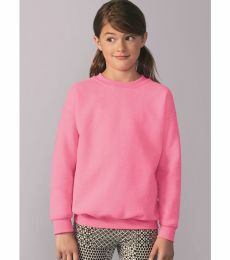 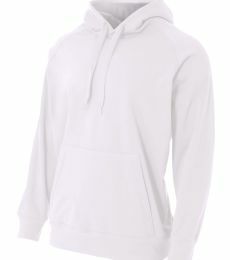 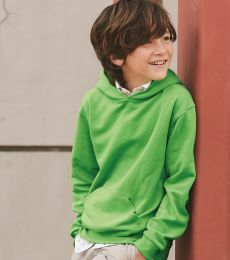 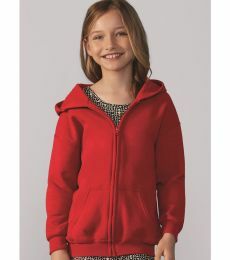 We carry kids sweatshirts by only the most trusted brands ranging from Port & Co, Gildan, Jerzees, and as high-end as Independent Trading Co. and Sport Tek. 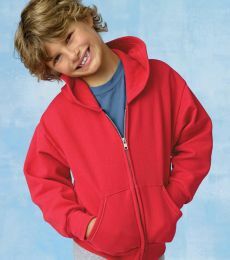 Choose from our wide selection of colors, sizes, and styles to suit your child's every need. 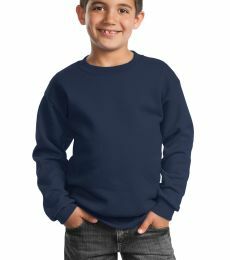 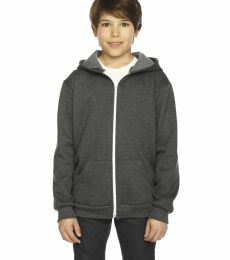 Blankstyle offers bulk discounts on kids plain sweatshirts with our quantity tiered pricing and fast free shipping. 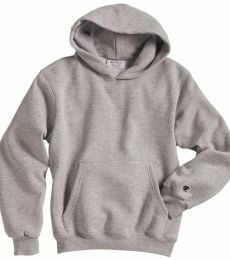 There's no other place as easy to shop as Blankstyle.com for your youth crewneck sweatshirts.